Dr. James Bryan Smith (M.Div., Yale University Divinity School; DMin Fuller Seminary) is the Executive Director of the Apprentice Institute. Dr. Smith is currently a theology professor at Friends University, in Wichita, Kansas, and an ordained elder in the United Methodist Church. 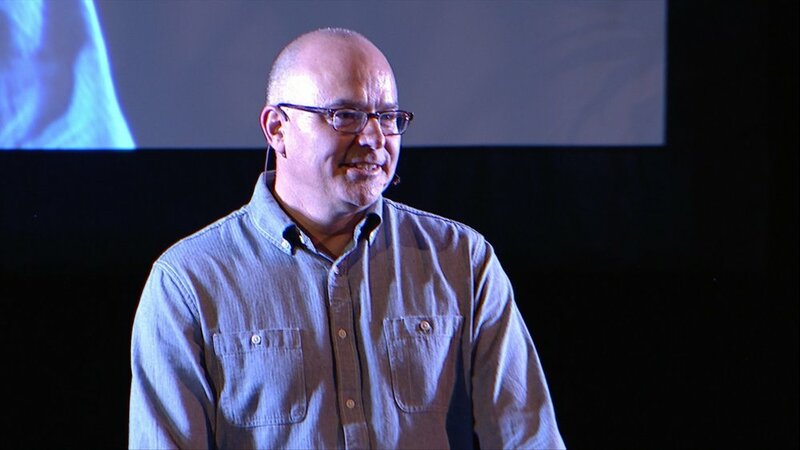 He is the author of ten books, most notably The Apprentice Series (InterVarsity Press), which continue to shape the work of the Apprentice Institute. His other titles include Devotional Classics (with Richard J. Foster), Embracing the Love of God, Room of Marvels, and Hidden in Christ. His next book, The Magnificent Story, will be published in August of 2017, the first book in a new trilogy. The two other books in the trilogy (The Magnificent Journey, and The Magnificent Mission) will be published in the Fall of 2018 and 2019 respectively.